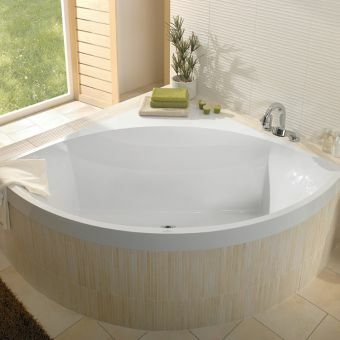 With a large capacity, the Carron Status offset bath is a relaxing place to take a bath. 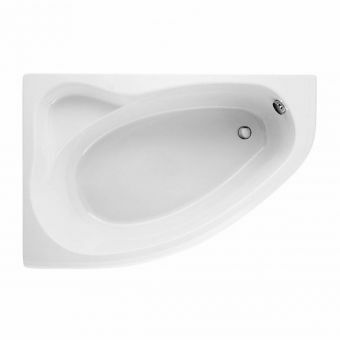 It is available in three sizes: 1700(w) x 725(d)mm,1700(w) x 800(d)mm and the smaller 1600(w) x 725(d)mm fitting snugly into a corner and includes an option for a dedicated wrap-around bath panel in both Carron's standard 5mm ABS acrylic and Carronite finish. 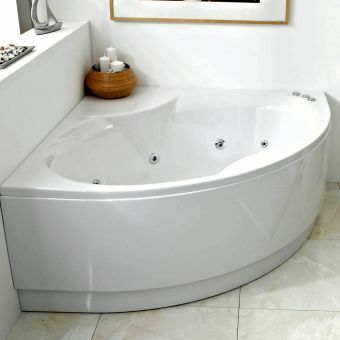 There are also two exposed edges with a rounded corner, which is a nice safety feature to have in a bathroom and they also add style. 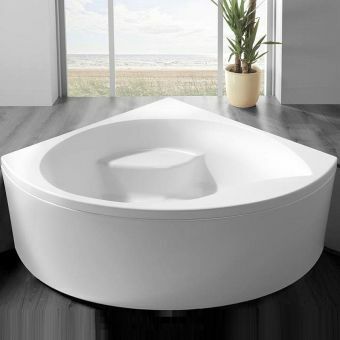 This Carron Status bath is 540mm high and comes as standard in a 5mm thickness, but it is upgradeable to the world-famous Carronite. 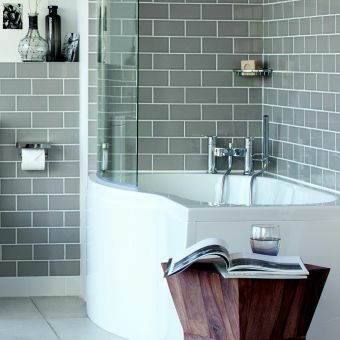 Modern and contemporary taps look best paired with this bath with either a a single mixer tap or a more traditional approach using separate taps for hot and cold. 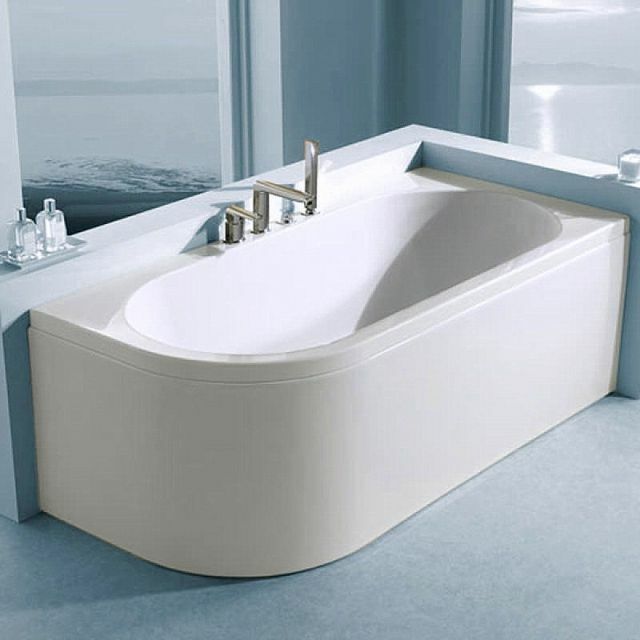 The Carron name is one that people associate with elegant design and high quality and as a respected manufacturer, customers have come to expect products that last and that add a contemporary feel to a bathroom setting. 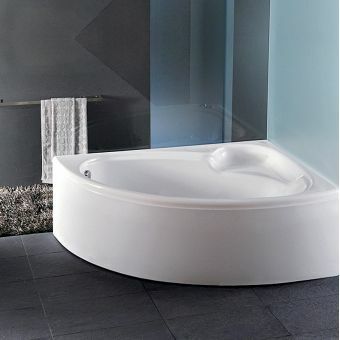 With a curve only at one corner, the bath will fit into a tight space or alow it to be used next to a door where a normal bath could not fit. 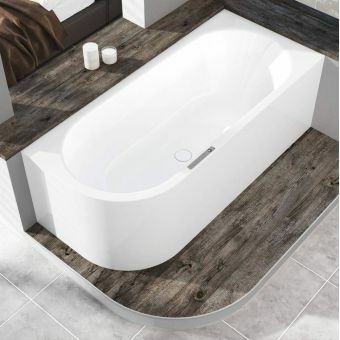 This great looking bath is guaranteed for 20 years as a 5mm and 30 years with the Carronite version giving you peace of mind. Please view pictures for handing.